Sarah Haran create Luxury Leather Handbags and Accessories, thoughtfully designed and Made in Britain. Sarah Haran handbags are designed with a straight-forward, functional approach that has resulted in the creation of a range of luxurious, modular handbags that are both versatile and long-lasting. Functional, ethical and affordable they are perfect for carrying your life in style. Sarah Haran handbags are carried by some of the world’s leading minds, from FTSE CEOs to Fashion Editors, each handbag embodying Sarah Haran’s philosophy of functionality that doesn't compromise style. We also design a range of accessories such as notebooks made from our off-cuts of leather, keyrings, wallets, purses and credit card holders. 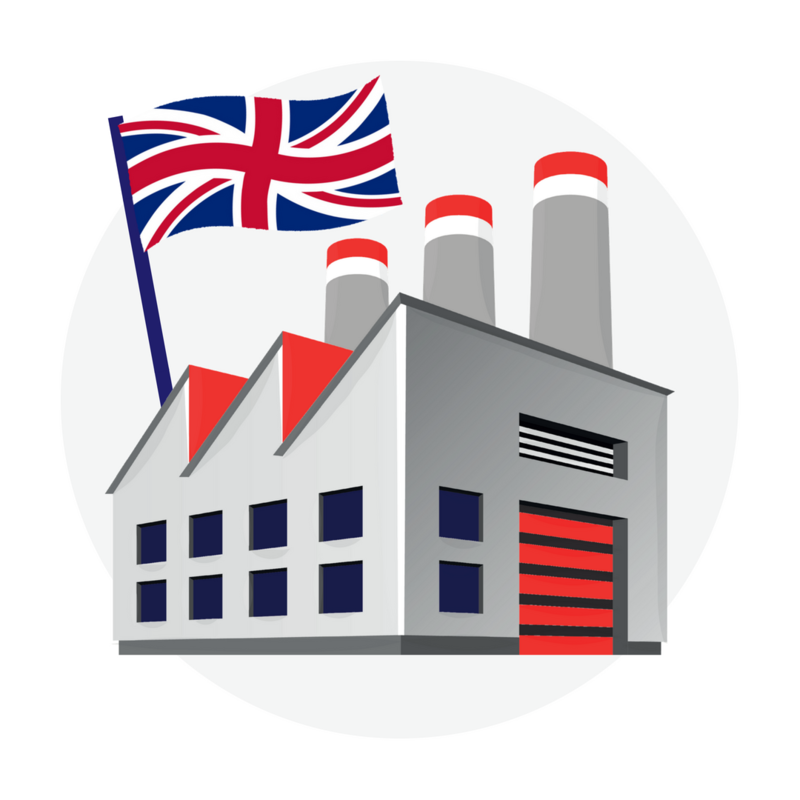 Our products are all designed and hand crafted in Britain. Sarah Haran Accessories have a small studio in the rolling hills of Renfrewshire in the village of Kilmacolm, Scotland. Sarah Haran herself designs all her products in her studio and also carries out bespoke appointments there. Once our designs are completed Sarah Haran herself tests them to ensure functionality, style and quality is of the highest level. The designs are then sent to be produced by our highly skilled artisans in Manchester. The team have over 100 years of handbag creation skills. We travel extensively to source the highest quality leathers from tanneries in Scotland or Italy. Sarah Haran Accessories only purchase leathers that come from tanneries that are ethically focused with all leathers being a bi product of the meat industry i.e farming of the meat for food is the priority and the skin is of secondary importance. On that basis we feel great about taking a bi product and turning it into a beautiful hand crafted handbag that our customers will use for years and years. Our silver and gold components are designed by Sarah Haran and are sourced from a mix of suppliers based in Britain, Italy and China. 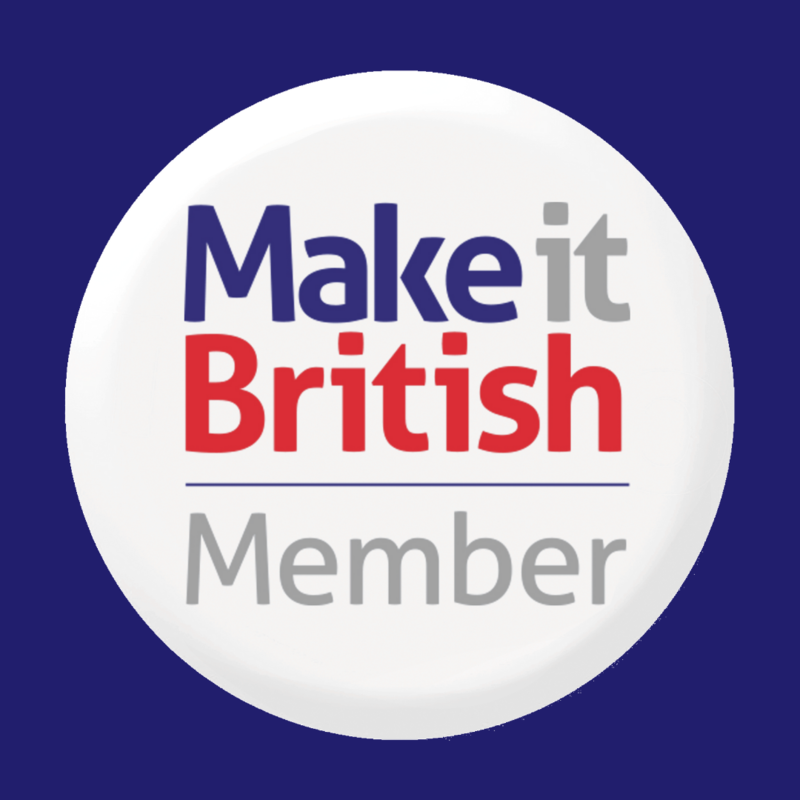 Where possible we strive to use as many British made components and suppliers as we can. Unfortunately it is still difficult to obtain all components from Britain. Your support in purchasing from designers like myself may one day mean more UK sourcing is possible.